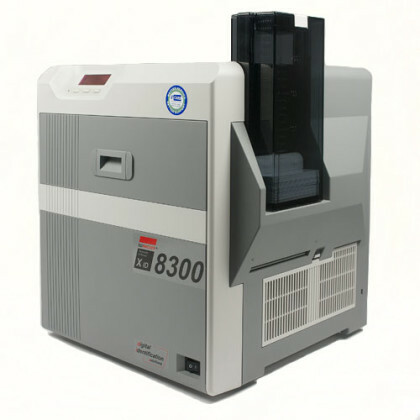 The modular single- or double-sided EDIsecure® XID 8300 Retransfer Printer was developed for industrial needs, as it is equipped with various optional modules such as bend remedy, flipper, and encoding modules. 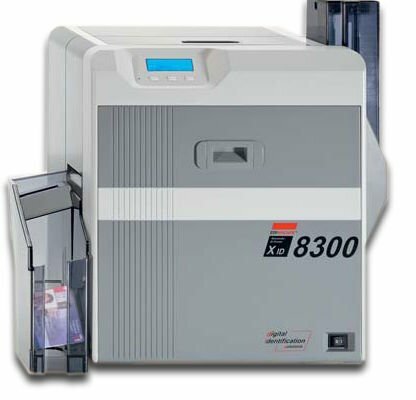 Based on the longtime approved and extreme solid XID Retransfer technology, the printer is ready for plug and play inline encoding as well as lamination. 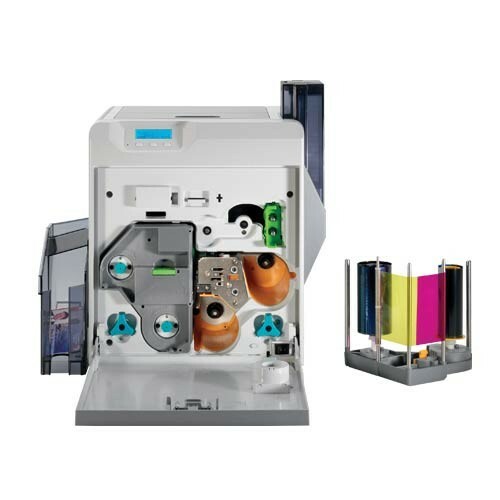 The printer delivers the right combination of reliability, performance and affordability for printing durable and secure cards due to its compact size. It almost achieves offset printing quality, even on uneven surface of smart cards. The printer is ready to meet your individual requirements and can be equipped to the customer needs. Accessories compartment for cleaning kits, etc. 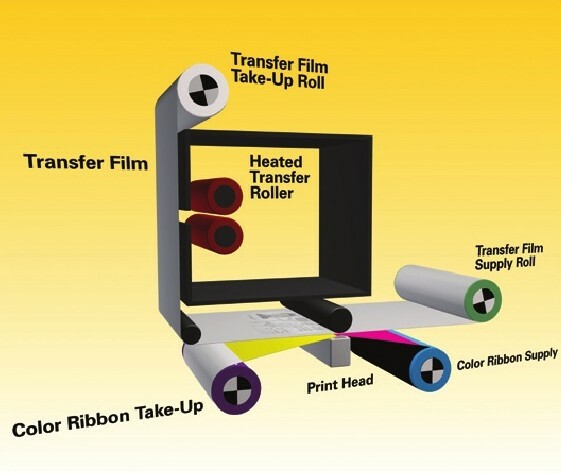 The following supplies are available: YMCK, YMCKK, YMCK-UV, YMCK-PO ribbon as well as XID ART Retransfer film. 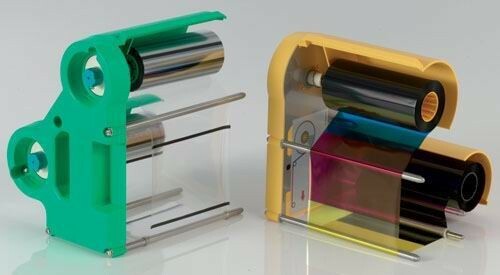 Ribbon Cartridges at a closer look.